When every stage in the employee life cycle works together, employees are more engaged, better performers and more likely to stay with your company longer. As a result, your organization will have lower turnover and better business results. Create a winning employee experience today. Fill out the form to download this perspective paper. 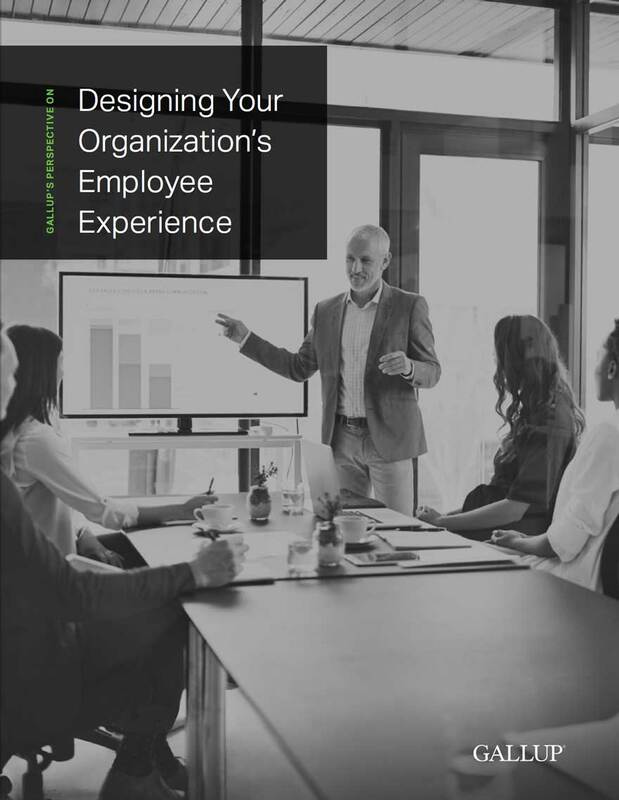 Someone from Gallup may contact you about your interest in our employee experience offerings.